South Asia is the theatre of myriad experimentations with nationalisms of various kinds - religious, linguistic, religio-linguistic, composite, plural and exclusivist. In all the region’s major states, officially promulgated nationalism at various times has been fiercely contested by minority groups intent on preserving what they see as the pristine purity of their own cultural inheritance. This volume examines the perspective of minority identities as they negotiate their terms of co-existence, accommodation and adaptation with several other competing identities within the framework of the ‘nation state’ in South Asia. It examines three different kinds of minority articulations – cultural conclaves with real or fictitious attachments to an imaginary homeland, the identity problems of dispersed minorities with no territorial claims and the aspirations of indigenous communities, tribes or ethnicities. 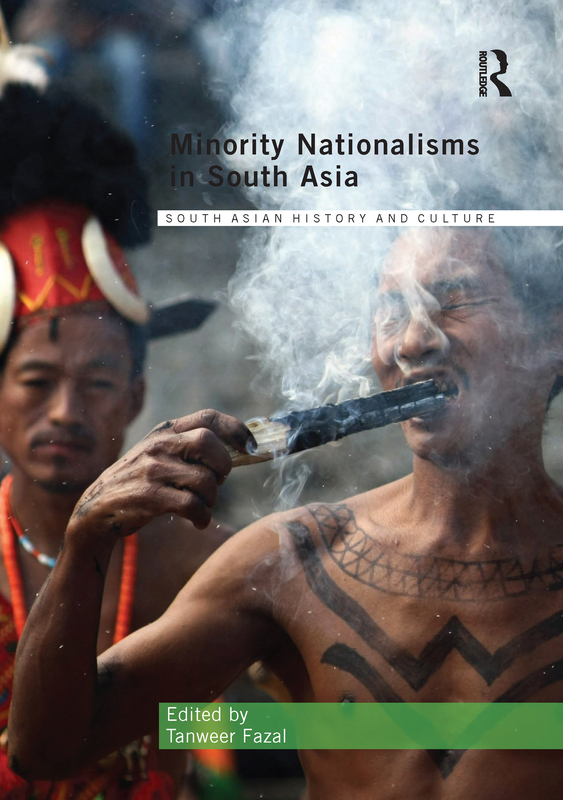 The essays in this volume offer a rich menu: the evolution of Naga nationalism, the construction of the territory-less Sylheti identity, the debates over Pashtun nationalism in Pakistan, the evolution of Muslim nationalism in Sri Lanka, the politics of religious minorities in Bangladesh and Pakistan, the making of minority politics in India, and questions of Islam and nationalism in colonial India. It is an eclectic mix for students of nationalism, politics, modern history and anyone interested in the evolution of South Asia. Tanweer Fazal is Lecturer at the Nelson Mandela Centre for Peace and Conflict Resolution, Jamia Millia Islamia, New Delhi.